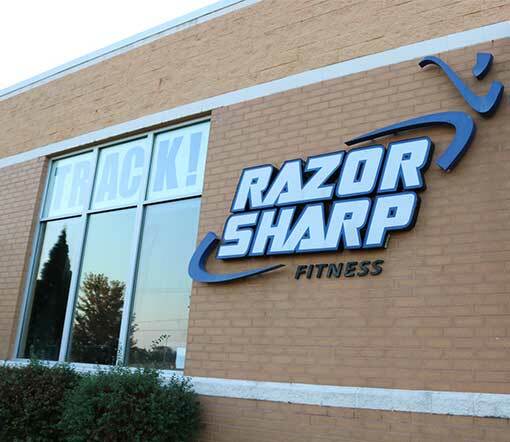 Razor sharp Fitness club Racine and Mt. Pleasant. 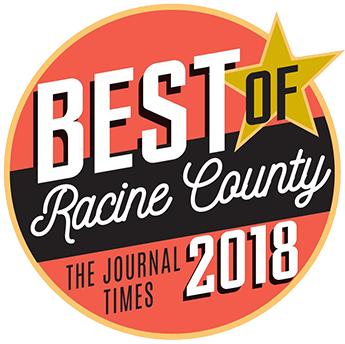 Voted best of the Racine. New Members Receive a Discount on Enrollment, Razor T-shirt & More! 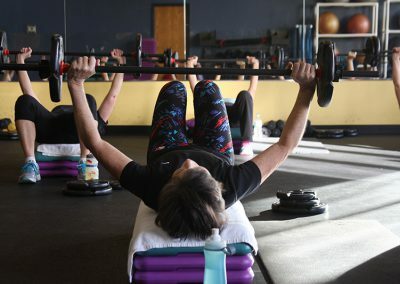 Demo classes begin March 30th! 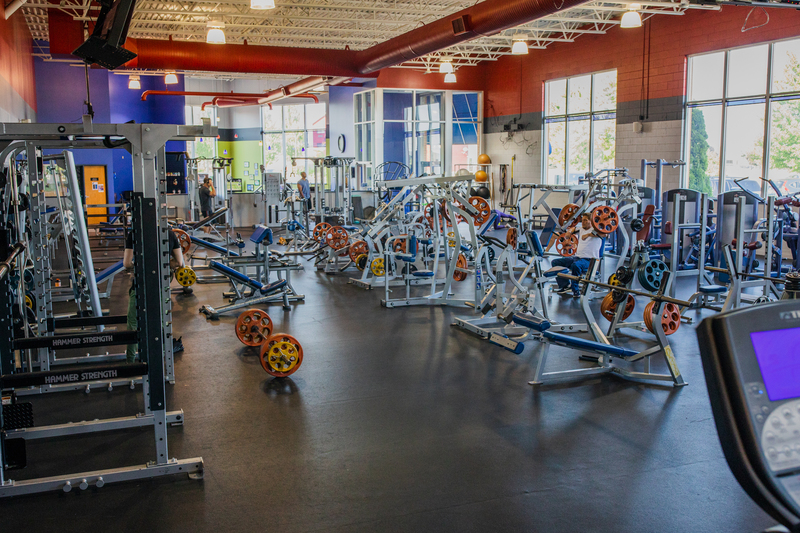 For those ages 13 years and older, we are the best fitness facility in Racine, providing you with the best value for your money! 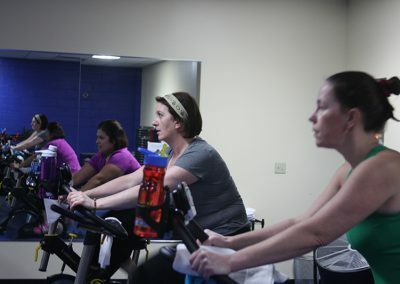 Group exercise is a great way to make the most of your membership. 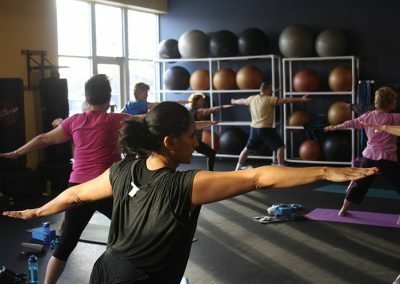 Get fit together! There’s strength in numbers! Do you need help reaching your weight loss and health goals? we have a program that will support you every step of the way. We want to ensure that you get results. 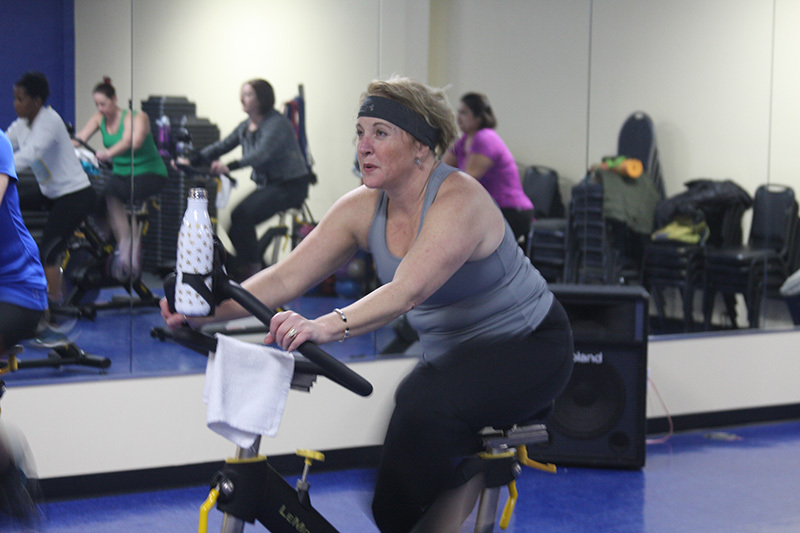 A Kickstart is the first step on your journey to better health. 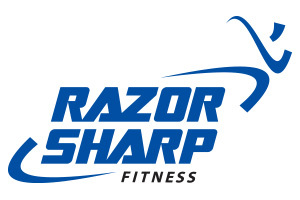 Become a Razor Sharp Member. For those ages 13 years and older, we are the best fitness facility in Racine, providing you with the best value for your money! Whirlpool, steam room, sauna, locker rooms/showers/towel service, indoor track, smoothie bar, free parking and many more. 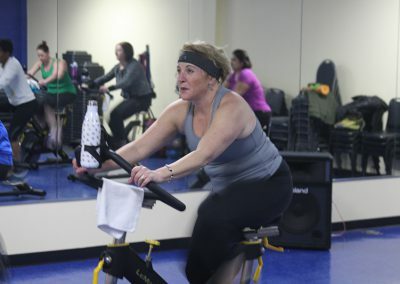 Kick Start Your Fitness Today! 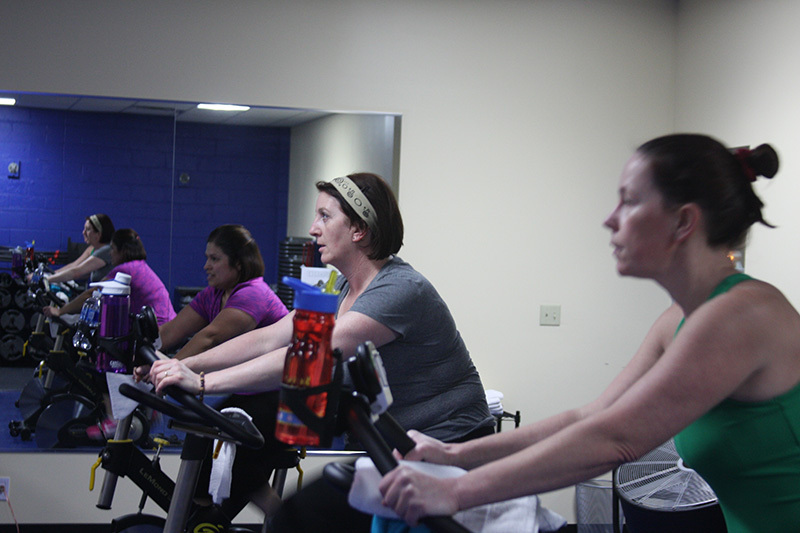 We offer all members a Kick-start session which includes a brief health history, goal identification, and a sample workout. Based on this info, we outline a plan for your success. We offer membership options to meet every individual’s needs including short-term, long-term, individual, family and senior membership options.